The military has played a role in the history of the Monterey Peninsula since 1770 when a small expedition led by captain Gaspar de Portola, officially took possession for Spain of what is now central California. In compliance with his orders "to erect a fort to occupy and defend the port (of Monterey) from the atrocities of the Russians, who were about to invade", his men immediately began construction of the Presidio. Monterey became one of five presidios, or forts, built by Spain in what is now the western United States. Others were founded in San Diego, in 1769; San Francisco, in 1776; Santa Barbara, in 1782; and Tubae, Arizona in 1784. The fortunes of the Presidio at Monterey rose and fell with the times: it has been moved, abandoned and reactivated time and time again. At least three times it has been submerged by the tide of history, only to appear years later with a new face, a new master, and a new mission - first under the Spanish, then the Mexicans, and ultimately the Americans. American control of the area began in 1846 during the war with Mexico when Commodore John D. Sloat, commander of the U.S. Navy's Pacific Squadron, landed unopposed a small force in Monterey and claimed the territory and the Presidio for the United States. He left a small garrison of Marines who moved the location of the fort and began improving defenses to better protect the town and the harbor. The presidio was renamed Fort Mervine in honor of Captain William Mervine, who commanded one of the ships in Sloat's squadron. In 1902, an Infantry Regiment arrived at Monterey whose mission was to construct a post to house an infantry regiment and a squadron of cavalry. Troops moved into the new wooden barracks, officially named Ord Barracks, in June 1903. 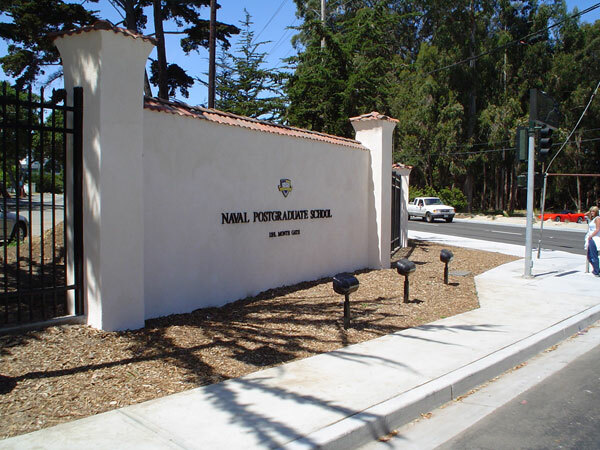 However, in order to perpetuate the name of the old Spanish military installation that Portola had established 134 years earlier, the War Department redesignated the post as the Presidio of Monterey. Between 1919 and 1940, the Presidio housed principally cavalry and field artillery units. However, the outbreak of World War II ended the days of horse cavalry, and troops left Monterey. In June 1946, the school was designated as the Army Language School and later renamed the Defense Language Institute in 1963. The mission of POM is to provide professional base support services which facilitate mission readiness and promote well-being for all supported elements. The primary tenant organization is the Defense Language Institute Foreign Language Center (DLI/FLC). DLI/FLC provides foreign language education, training, evaluation, and sustainment for DoD personnel in order to ensure the success of the Defense Foreign Language Program and enhance the security of the Nation. USAG POM supports a joint-service population of Soldiers, Sailors, Airmen, Marines, Coast Guard and their Family Members. 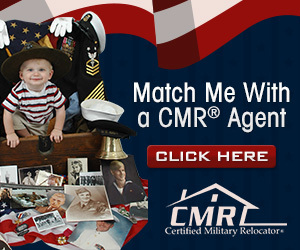 The current total population is approximately 42,850, which comprises an active duty population of 4,655 Service Members and 27,893 retirees. 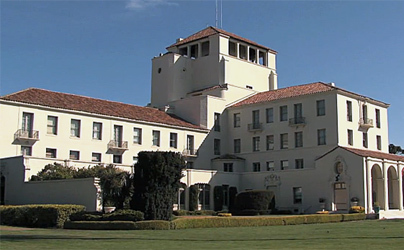 No listings found for Naval Postgraduate School - Monterey.